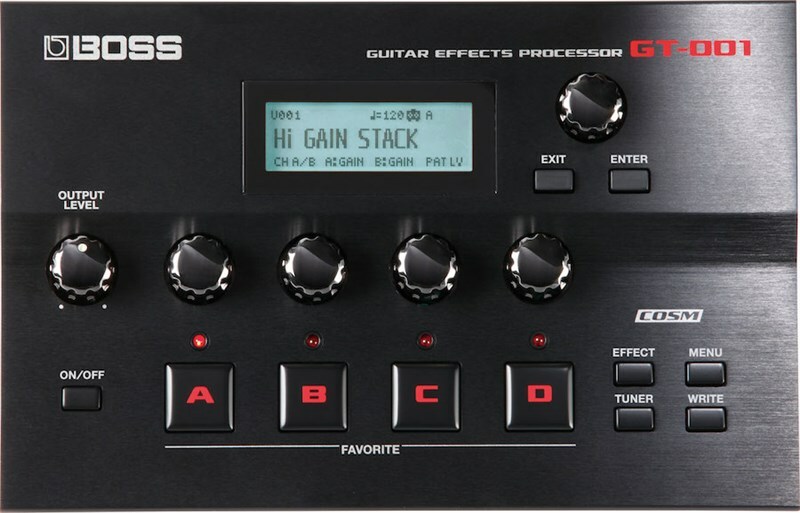 The BOSS GT-001 packs everything from the GT-100 Version 2.0 in a desktop processor for your studio or rig. Its compact design reduces clutter without sacrificing utility, making it a good looking and easy to use processor. BOSS have added an XLR input so you can run vocals and acoustic guitars through the GT-001 as well. 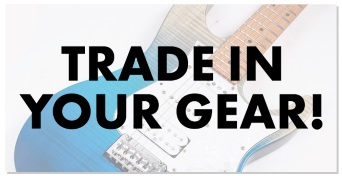 Just like the GT-100, the GT-001 offers almost infinite sound creation possibilities, multiple amps, effects chains and a plethora of routing options. If you can hear it in your head, you can find it in this pedal. 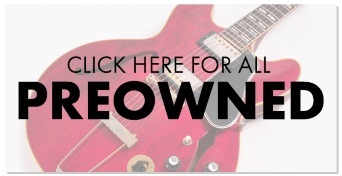 What's more, the guitar-to-MIDI function opens the door to the world of MIDI without having to install a special pickup.